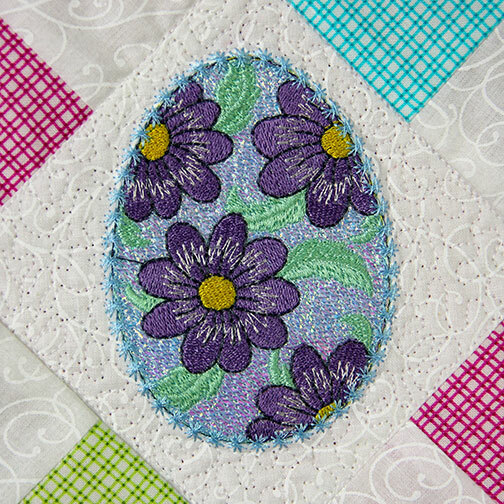 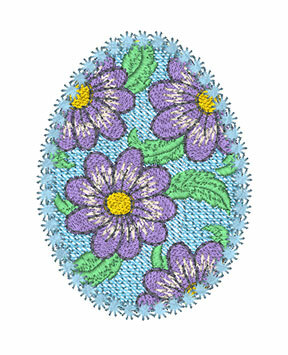 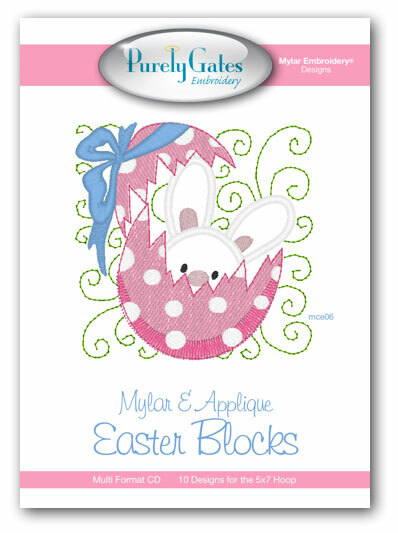 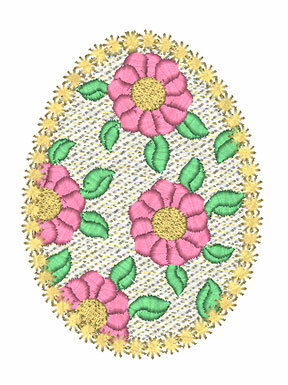 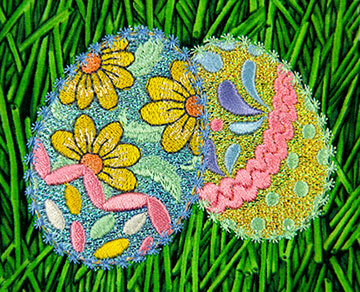 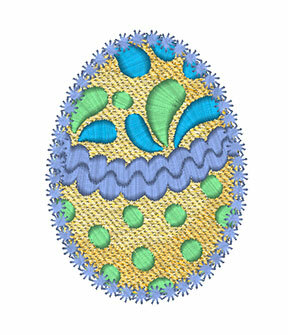 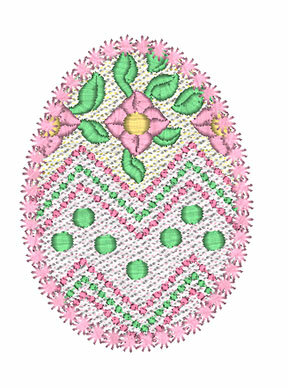 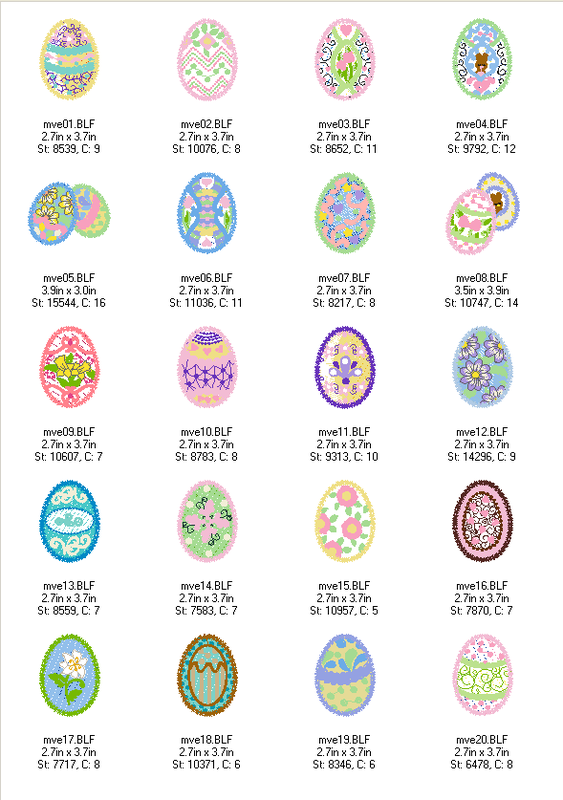 Mylar Decorative Eggs is a colorful collection of Easter Eggs adorned with florals, swirls, stripes and curls. 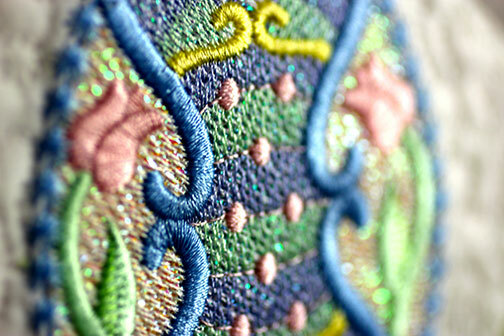 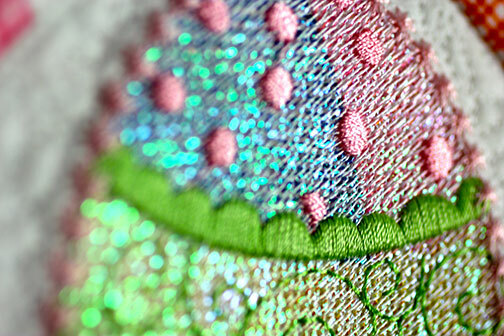 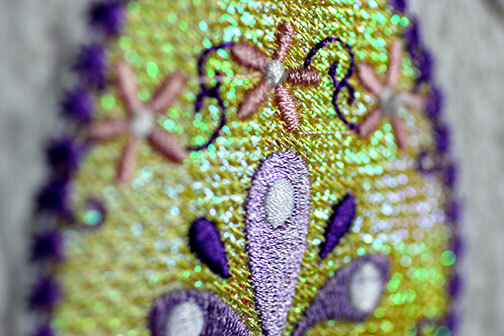 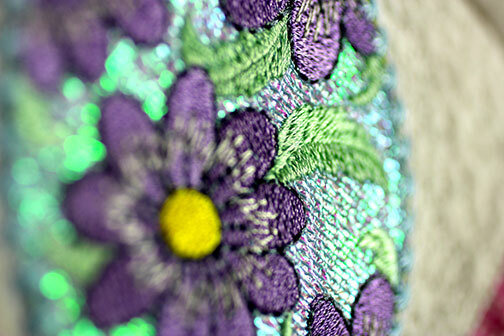 Each design sparkles with the fabulous shine of Mylar Embroidery ®. 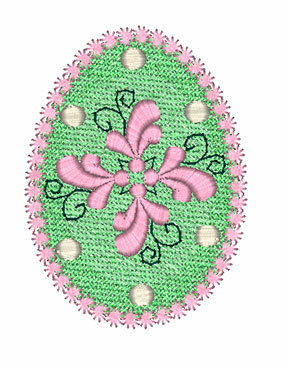 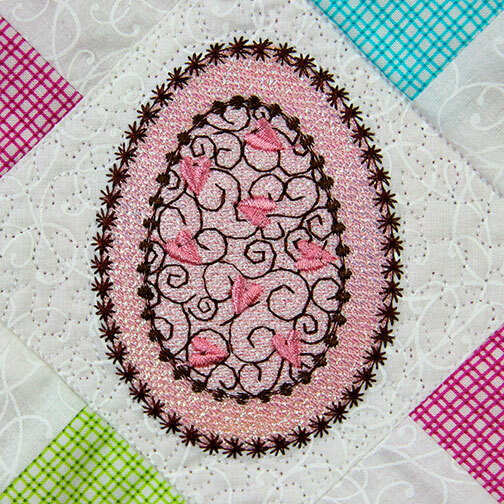 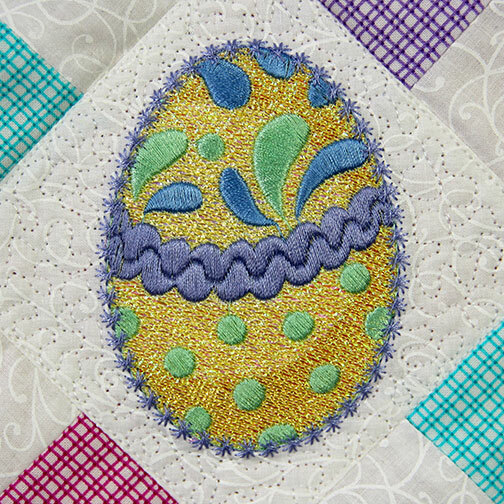 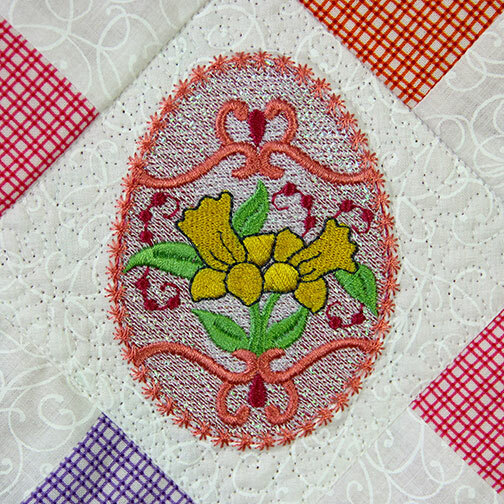 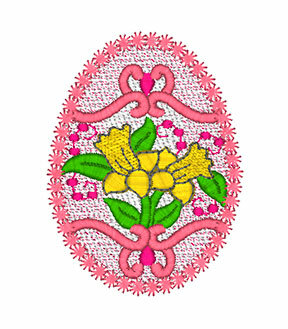 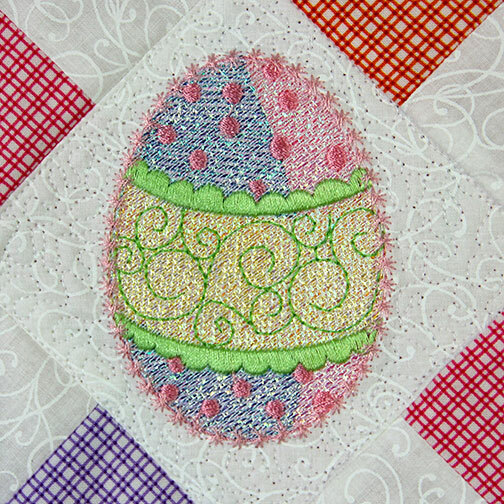 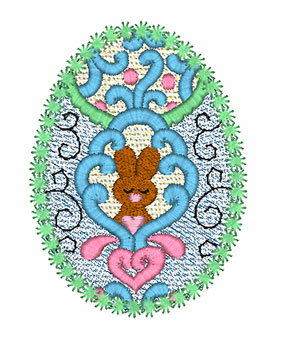 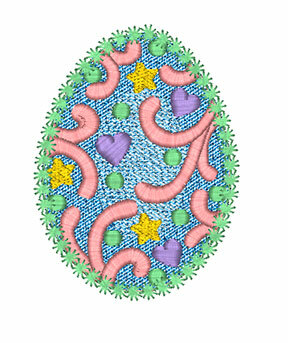 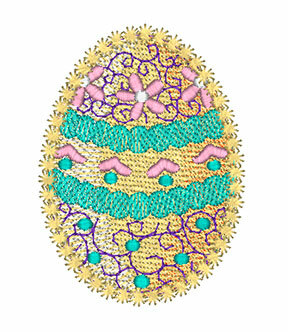 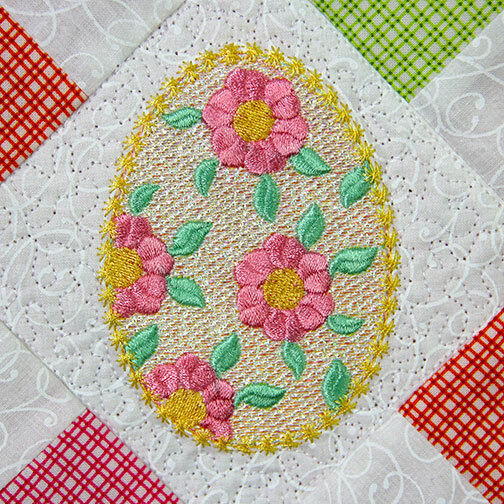 Perfect for Spring, fill your basket with these decorative Easter Eggs.